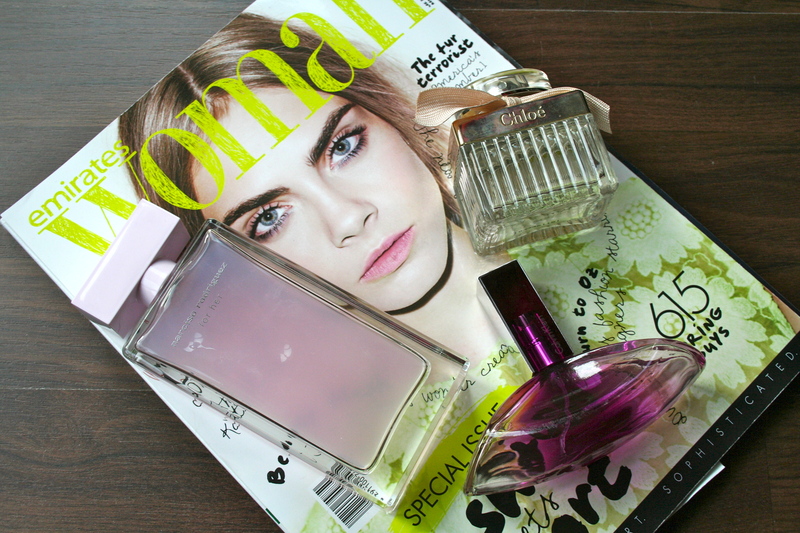 One of my most favourite things to buy is perfumes i love love them, i am always buying new ones. However, I have some all time favourites and I wanted to share them with you all so you can try them. My three favourites all have their own unique smell but each are amazzingg. 1. 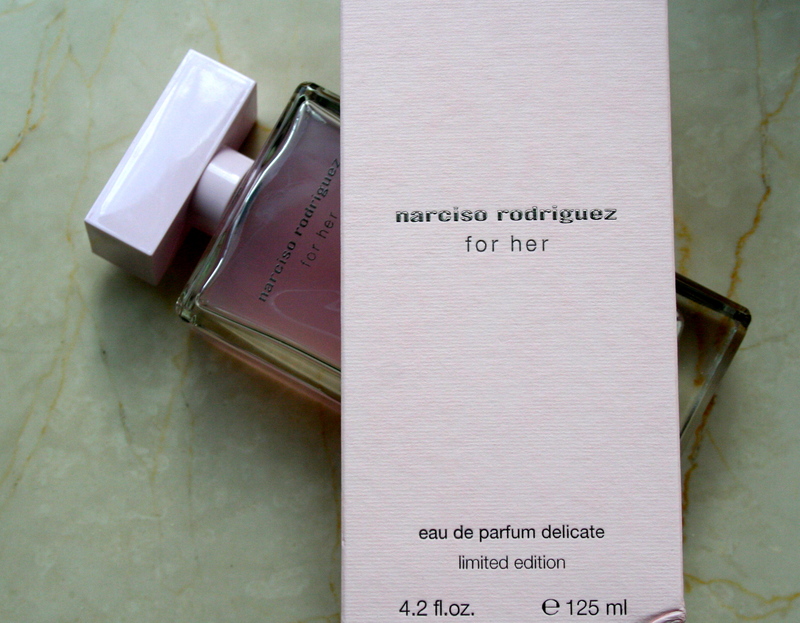 Narciso Rodriguez- for her-Limited Edition(eau de parfum delicate). This is my most favourite perfume and if you have ever tried the original one for her it is the same however, there is oud and musk added to the ingredients of this edition making the smell much deeper and the gorgeous musky smell stays on your clothes which is great as the bottle is too big to carry around. 2. Calvin Klein- Euphoria. I swear I will never ever get bored of this perfume it has such a unique smell and there is something about it when I wear it I feel an instant boost of sexiness, as the smell is so sensual with florals and a rich creamy touch as well. This perfume is great on a night out and I love the shape of the bottle it is like no other. The shower gel also smells just as amazing as the perfume. 3. 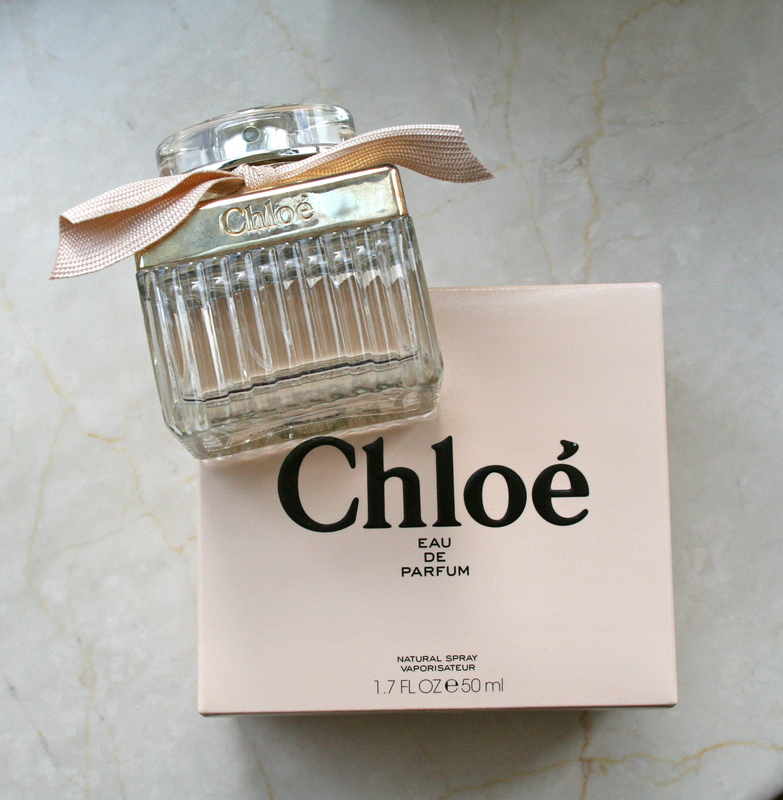 Chloe- Eau de Parfum. Whenever I run out of this perfume I always have to buy another as I just love the floral smell and it always reminds me of summer as I usually wear it during the summer and on vacations as it is light but lingers long. 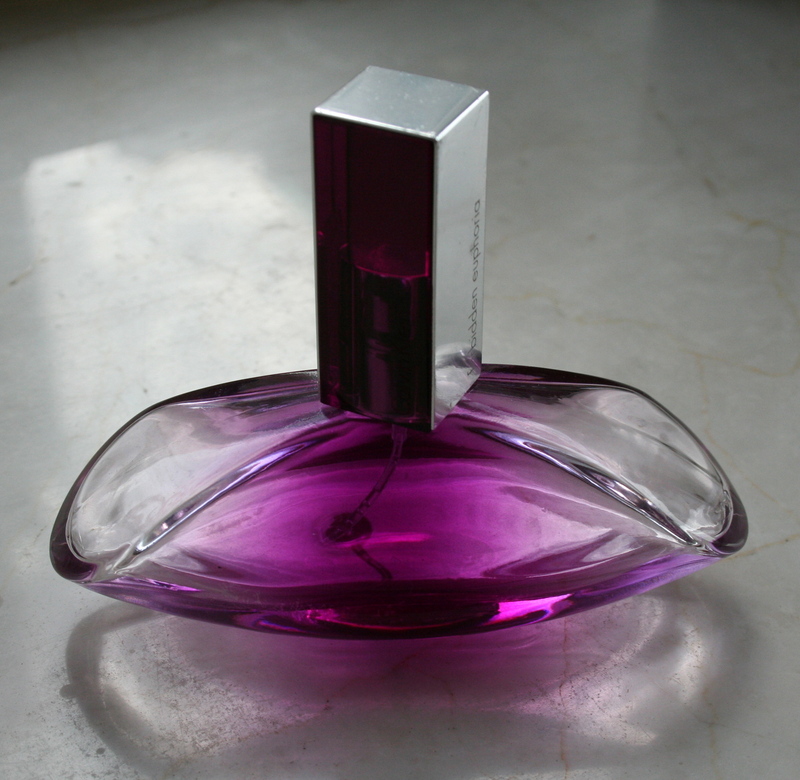 It is one of those classic perfumes that you will just never get bored of, and the bottle is soo cute.